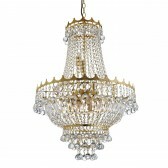 Star Chandelier is simply a must have. 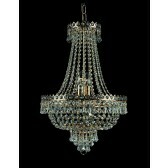 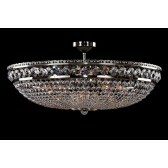 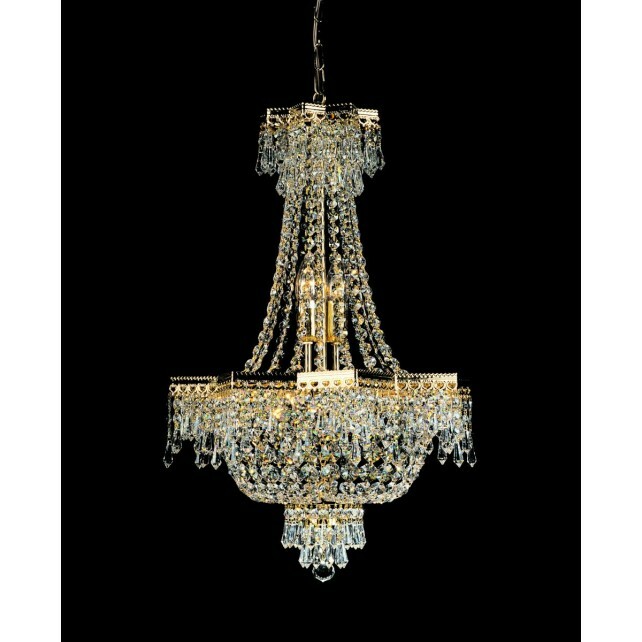 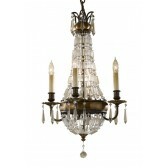 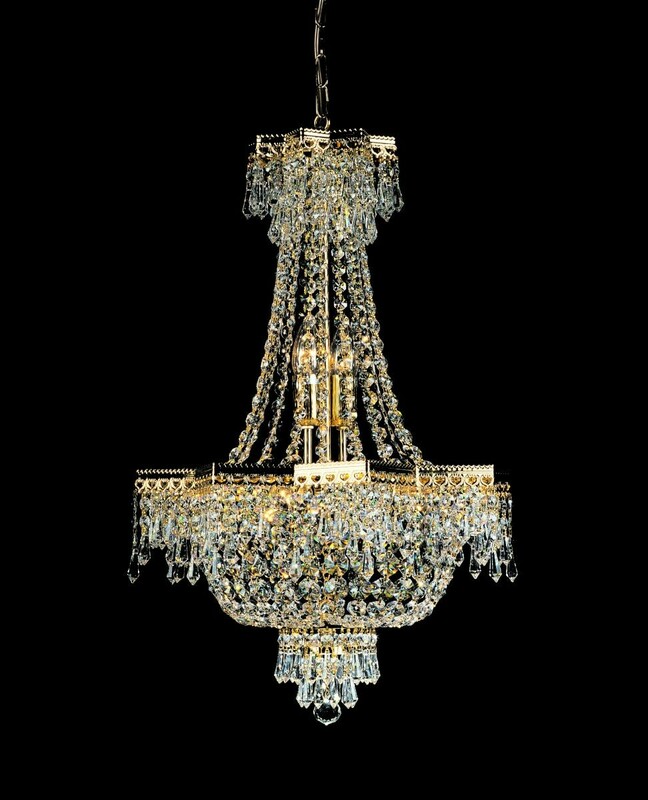 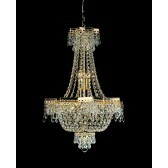 This extravagant Chandelier has its Gold Plated frame encrusted in Elegant crystals. 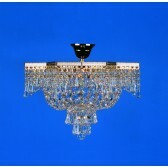 Custom made Sizes & finishes are available on request.